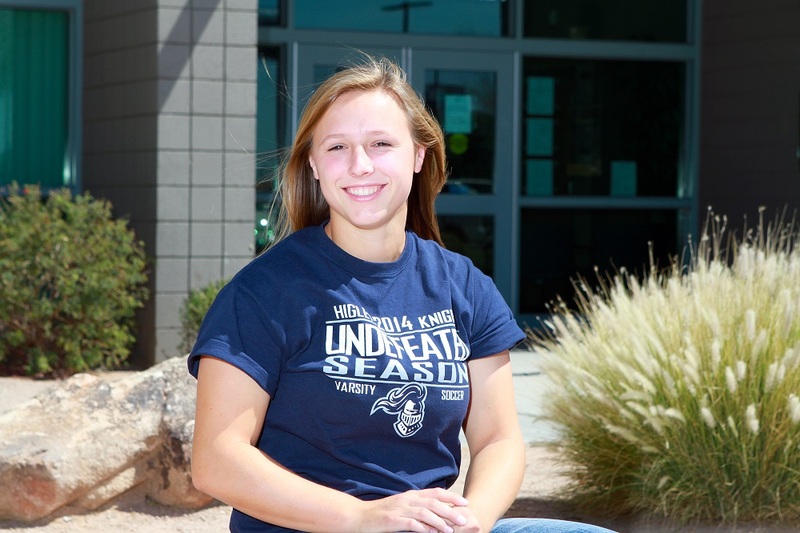 Higley High School graduate Tori “Anne” Day was recently named a 2014 National Merit Scholar. Anne graduated from Higley High on May 22 in the Top 1 percent of her graduating class. She was an active member on campus, including the school’s soccer and softball teams. This is the third time in the 13 Higley graduating classes that a senior has earned the National Merit Scholar honor. The process begins when National Merit Scholar semifinalists are selected based on PSAT tests taken sophomore year. Semifinalists must then complete an application process and continue to maintain their academics. Only 15,000 students nationwide earn the National Merit Scholar award. 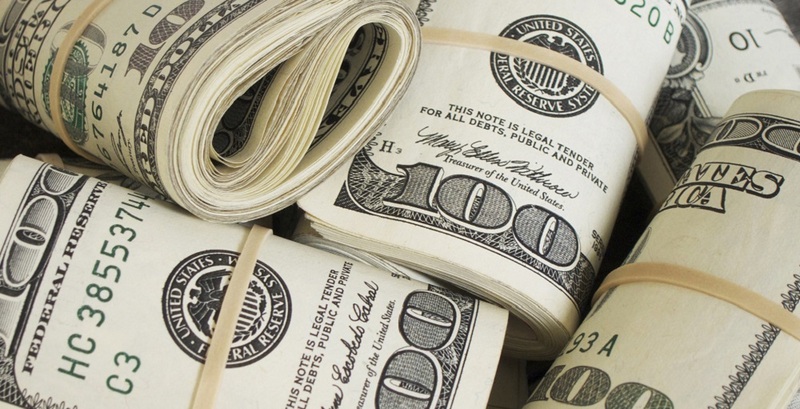 It is given to only 1 percent of the 1.5 million high school seniors who graduate each year. Scholars are selected based on abilities, skills and accomplishments, with academic record, information about the school’s curriculum and grading system, written recommendations, activities leadership and his or her essays all considered. Anne will attend BYU Provo in the fall, with plans to be a physical therapist.